Why do many athletes risk their careers by taking performance enhancing drugs? Do the highly competitive pressures elite sports teach athletes to win at any cost? the case of sports medicine. 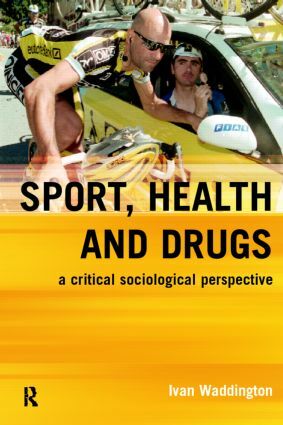 An Introduction to Drugs in Sport: Addicted to Winning is a landmark work in sports studies. Using interview transcripts, case studies and press cuttings to ground theory in reality, students and lecturers alike will find this an immensely readable and enriching resource.